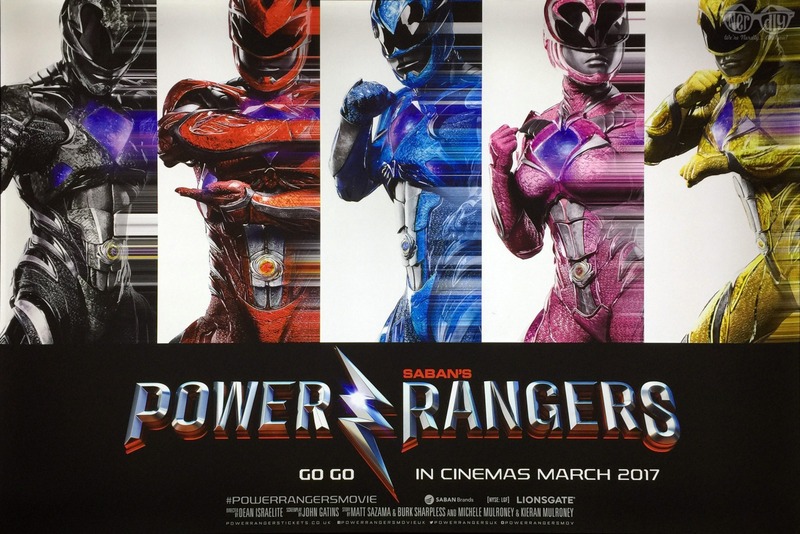 Saban Entertainment and Lionsgate have released a new trailer and poster for the upcoming "Power Rangers" movie. Directed by Dean Israelite ("Project Almanac"), the film is set to reboot the "Mighty Morphin Power Rangers" franchise that started in 1993 and consists of 23 series and two movies. 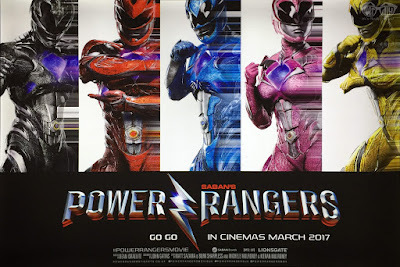 The film stars Naomi Scott, Becky G., Dacre Montgomery, Ludi Lin and RJ Cyler as the titular Rangers, and they are joined by Elizabeth Banks, Bill Hader and Bryan Cranston. "Power Rangers" opens in theaters on March 24th. "SABAN’S POWER RANGERS follows five ordinary teens who must become something extraordinary when they learn that their small town of Angel Grove — and the world — is on the verge of being obliterated by an alien threat. Chosen by destiny, our heroes quickly discover they are the only ones who can save the planet. But to do so, they will have to overcome their real-life issues and before it’s too late, band together as the Power Rangers."